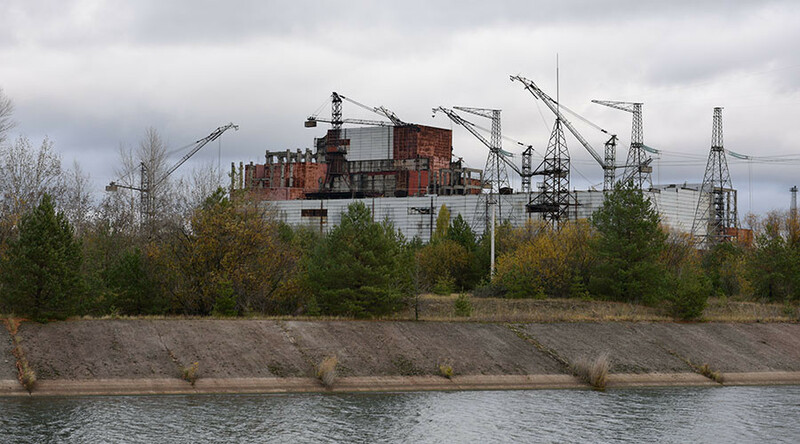 Two Chinese companies have announced plans to build a one gigawatt solar photovoltaic plant in the exclusion zone surrounding the Chernobyl nuclear reactor, reviving the site after the worst nuclear power plant disaster in history. Thirty years after a catastrophic meltdown in 1986 forced the authorities to evacuate all people and create an exclusion zone within a 30 kilometer radius of the Soviet nuclear plant located on the territory of modern Ukraine, Chinese clean energy giant Golden Concord Holdings Limited (GCL) embraced the ambitious project of reviving the area by building a solar plant within the exclusion zone’s confines. GCL System Integration Technology (GCL-SI), a subsidiary of the GCL Group, announced that it would cooperate with the China National Complete Engineering Corp (CCEC) on plant construction, which is expected to be started in 2017. 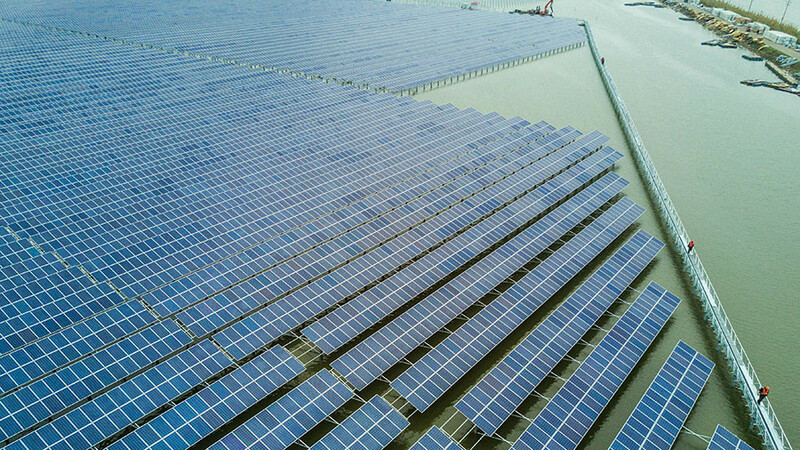 CCEC, a subsidiary of state-owned China National Machinery Industry Corp, will be the general constructor of the facility and will run the project while the GCL-SI will provide and install solar components. The total cost of the project has not yet been revealed. Plans to revive the exclusion zone were previously voiced by the Ukrainian government. In October, Ukraine’s Ministry of Environment and Natural Resources announced a plan to build a solar plant not far from the abandoned nuclear reactor. “It is cheap land and abundant sunlight constitutes a solid foundation for the project. In addition, the remaining electric transmission facilities are ready for reuse,” Ostap Semerak, Ukraine’s minister of environment and natural resources, said at that time. The project is also a key part of the GCL’s plan to build up its international presence. "There will be remarkable social benefits and economic ones as we try to renovate the once damaged area with green and renewable energy," Shu Hua, the chairman of GCL-SI, said in a press release. “We have been dedicated to providing integrated solar services and will take diverse approaches this year to drive penetration and achieve global presence. The Chernobyl project is also one of our key steps to approach abroad,” he added. The exact location of the future plant has not been disclosed, although the GCL manager told Reuters that the place was deemed safe by Ukrainian authorities and underwent several inspections by GCL technicians. 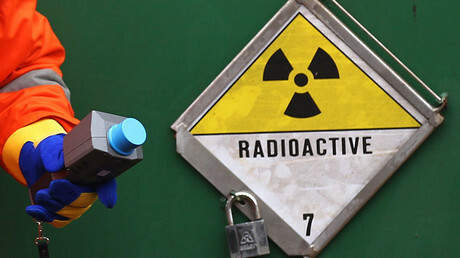 “Ukraine has passed a law allowing the site to be developed for agriculture and other things, so that means [the radiation] is under control,” he told Reuters. China is now trying to encourage the use of damaged or contaminated areas within its own territory for solar and wind power projects. Such plants are particularly built in the subsidence-hit regions of Shanxi, the country’s top coal mining province. The Chernobyl disaster was the deadliest nuclear plant catastrophe in the human history. According to UN data, almost 50 people died from trauma, acute radiation poisoning, a helicopter crash and cases of thyroid cancer immediately after the accident. Further studies conducted by the World Health Organization revealed that the total number of deaths caused by the radiation effects from the disaster amounted to about 4,000 by 2005. On 26th April 1986, during a failed safety experiment, the plant's Reactor 4 experienced a meltdown that resulted in an explosion and the release of vast quantities of radiation into the atmosphere. The accident made a 30 square kilometer zone around the plant uninhabitable, although a radioactive dust cloud spread over much of Europe. Now, a giant radiation shield made of steel is being maneuvered over the site to prevent the further leakage of radioactive material from the damaged facility as fears that the current concrete sarcophagus could eventually deteriorate and collapse are growing. The new replacement shield, worth €1.5 billion ($1.6bn) and built by French consortium Novarka, has a lifespan of at least 100 years and is designed to withstand a tornado.